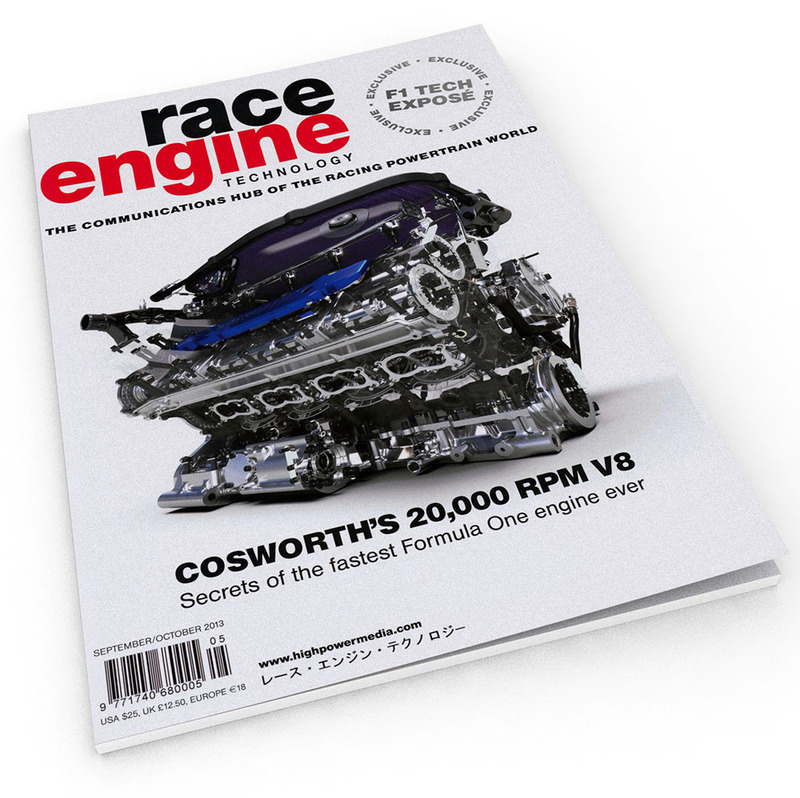 Race Engine Technology has featured my renderings on the front of their magazine for a second month in a row. This is one of my coolest renderings of the Cosworth CA Formula One engine. An in-depth article lifts the lid on the first F1 engine in history to hit 20,000 RPM. More cool renderings inside the magazine. Click here to get it.